Our maintenance plans keep you covered! 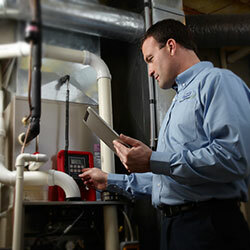 Our heating and cooling service technicians are certified. Industry leading HVAC certifications includes a knowledge-based test designed to ensure that qualifying technicians have a core set of competencies. These tests are extremely demanding. 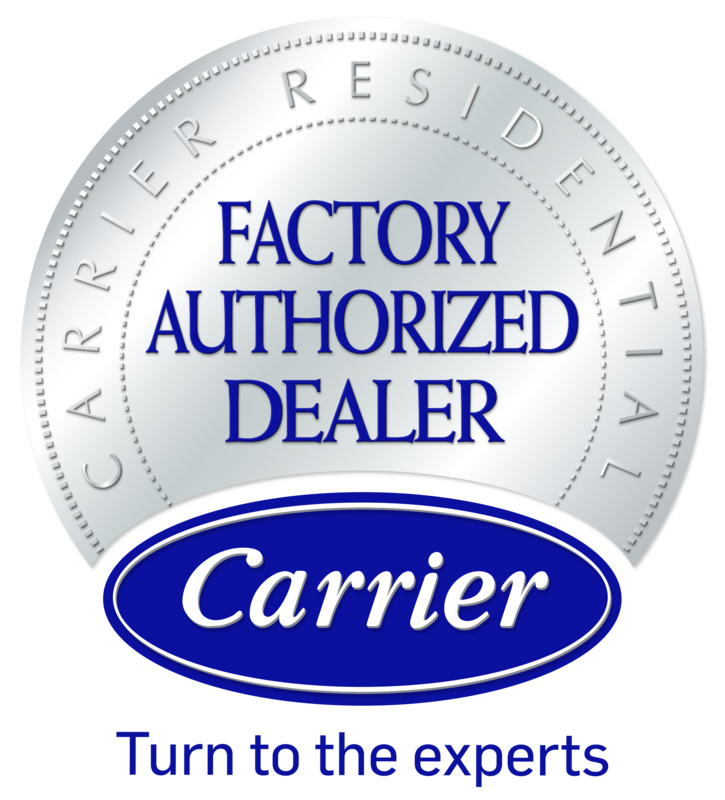 Our certified team demonstrates our commitment to bringing our customers the very best people in the trade. 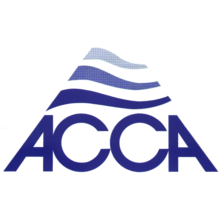 We perform installation, service, and repair on all makes and models of both residential and commercial cooling systems. Give us a call at (601) 621-4681 to speak with one of our comfort advisers! Our continued efforts to sustain quality, efficiency, and reliability have led to a steady growth and increased recognition in Meridian and throughout Meridian, Quitman, Laurel, Newton, Hattiesburg & Philadelphia, MS. The Service Company combines the family values that started us off with unparalleled professionalism to ensure rewarding results. We recognize the need for courteous service and old-fashioned values, and at the same time, embrace ground-breaking technology that elevates convenience, efficiency and luxury to a whole new level. Our diverse areas of service allows us to better serve your complete needs, and provide specialists to deliver competent and innovative solutions to the most complex challenges. 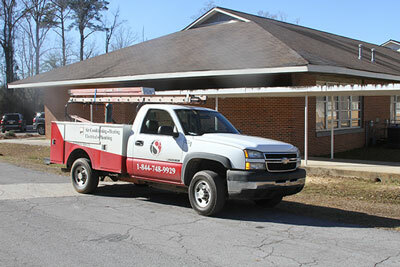 When you trust your expectations to The Service Company, we work diligently to exceed them. 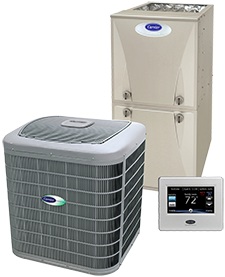 Along with heating and cooling, ductless mini splits, and heat pump installation and repair, The Service Company also offers electrical, plumbing and air quality services. We strive to provide innovative and economical solutions to improve comfort, convenience, and quality of life within your home and business. To better protect your investment we offer three preventative maintenance programs, customized to perfectly suit your exact needs and goals for system efficiency, dependability, and longevity. Through proactive service, we minimize disruption of daily life, reduce operating costs, and improve health, cleanliness, and enjoyment of your environment. Our electricians are your local experts for anything and everything related to wiring, outlets, fuse boxes, and lighting upgrades. 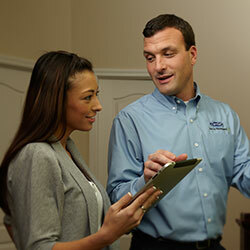 If you need to upgrade the electrical features or safety of your home or business, give us a call at (601) 621-4681! 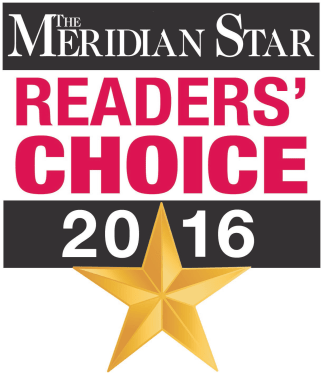 The Service Company was voted, by the Meridian community, as The Best Heating and Air Conditioning Company for 2016. We have also won the award as one of the best Electrical Companies in the Meridian Community in 2016! See What’s New at The Service Company! Over the past year we have been considering ways to improve our business and the service we provide to our valued customers. We determined that the purchase and addition of a Mr. Appliance™ franchise division would be the best way to improve the outstanding services you have already come to expect from us. Just in time for the Holidays, December 1, 2016, we will begin offering our new Mr. Appliance of Meridian home appliance repair services to you. Please check back soon for more details! Welcome to The Service Company! Founded in 1982, The Service Company continues to provide the expert HVAC, plumbing, and electrical services that home and business owners across Meridian, Quitman, Laurel, Newton, Hattiesburg & Philadelphia, MS count on every day. Over these many years, the Vaughn family has remained at the helm, maintaining and building on a foundation of exceptional customer service. The initial commitment to treating every home as if it were our own, and every customer like a family member, has never wavered, and we consistently strive to find new ways to ensure complete satisfaction. By remaining updated and on the cutting edge of technology, techniques, and product development, we bring you the most sophisticated answers to your home and commercial needs. 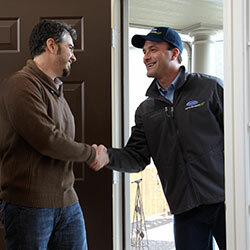 The Service Company employs highly trained specialists in every area of service we provide, ensuring that when you contact us, the right people are on the job. Our team is made up of over 75 dedicated professionals, who come together in a community of support. We are fully computerized in all areas of the company, promoting prompt, organized, and efficient completion of all projects. Providing installation, repair, and maintenance of all makes and models, we take exceptional care of your equipment and property. Trust that when you contact The Service Company, we take the necessary steps to safeguard against damage, keep a tidy job site, and clear away all debris. Our mission is to provide rewarding results without consequences. Contact The Service Company today to get reliable HVAC service, maintenance, and installations in Meridian, Quitman, Laurel, Newton, Hattiesburg & Philadelphia, MS!! Sign Up For Comfort News!